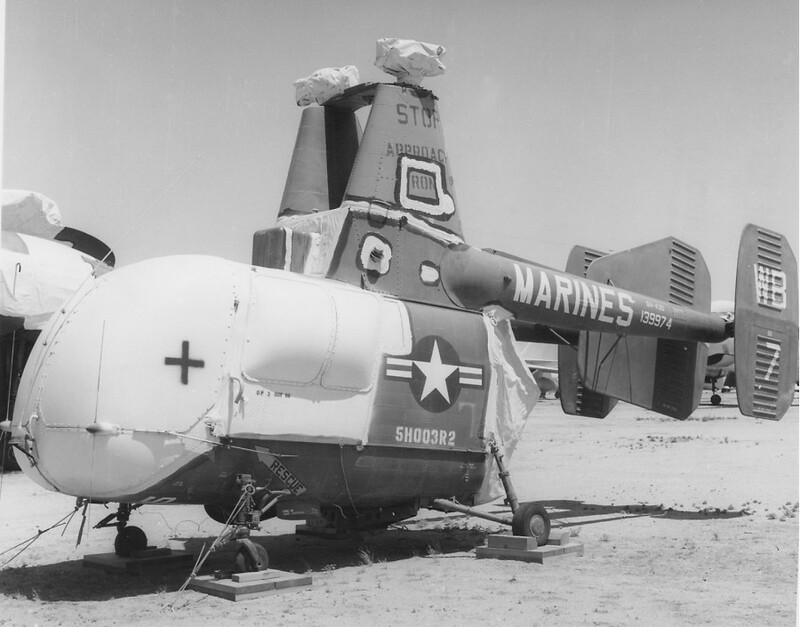 On 02 April 1958 five HOK aircraft were working with the transport submarine USS "Perch" (APSS 313) and flew 75 combat-loaded Marines of Company C, 1st Reconnaissance Battalion, from the submarine's deck to the beach at Camp Pendleton. A VMO-6 HOK-1 (Ragay : BuNo. 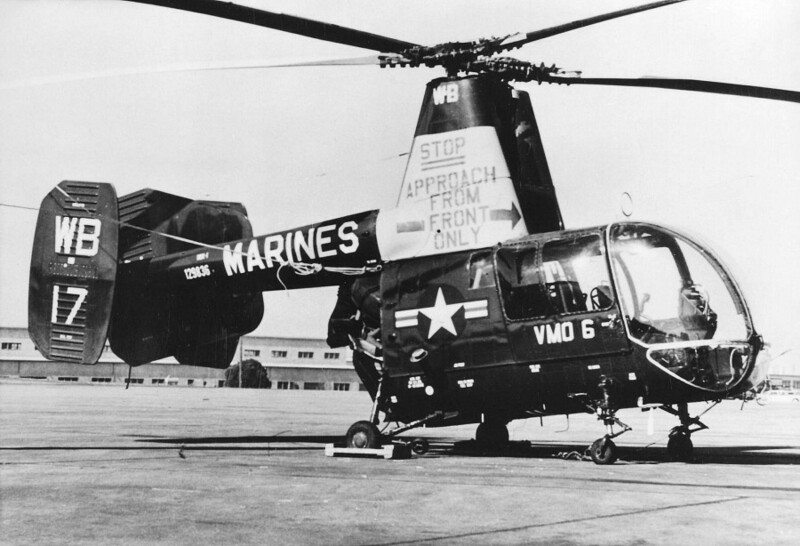 138098) passed the 2,000 flight-hour mark in March 1962, becoming the first aircraft of this type to obtain this goal. The HOK-1 was accepted from the manufacturer at Bloomfield, Conn in July 1956. During the past five and one-half years it has twice seen service with VMO-6 at Camp Pendleton and with HMR-363, MCAS Santa Anna, CA. (MAG-36). 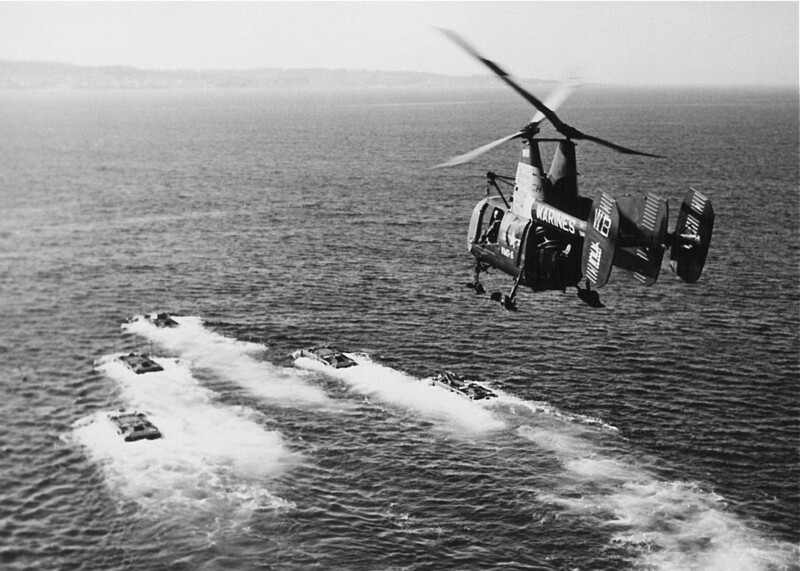 Also HMM-361 "The Flying Tigers" were deployed for the Cuban Missile Crisis on 27 October on board the USS Iwo Jima. 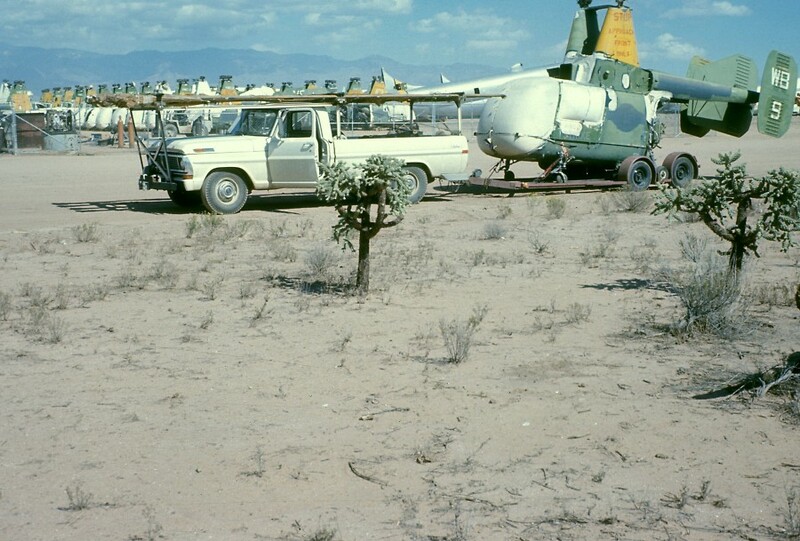 Two former VMO-6 OH-43D aircraft (139993 and 139998) were assigned to HMM-361 as of 25 Oct 62 and until 21 Dec 62, after which date the aircraft returned to VMO-6 (# Indiv.Aircraft History Cards). 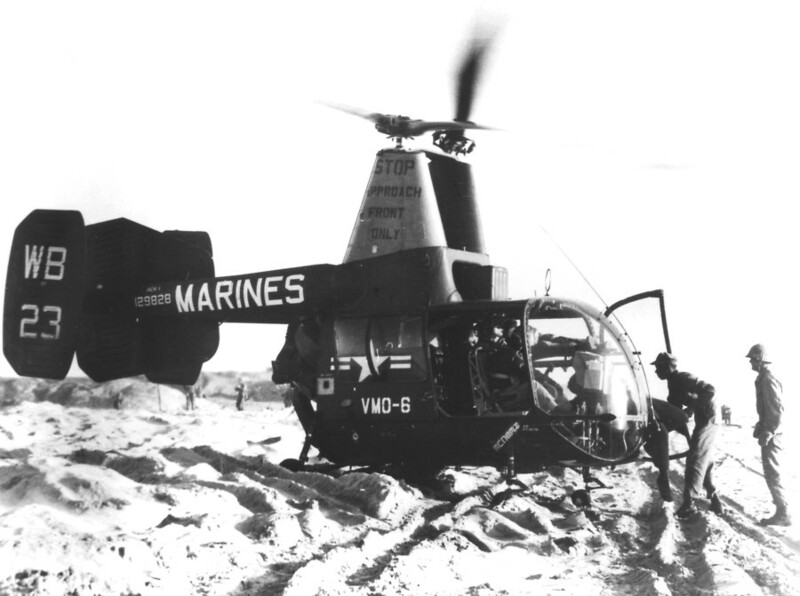 On 06 March 1963 marines stormed ashore at Camp Pendleton's beaches during Operation Steel Gate. 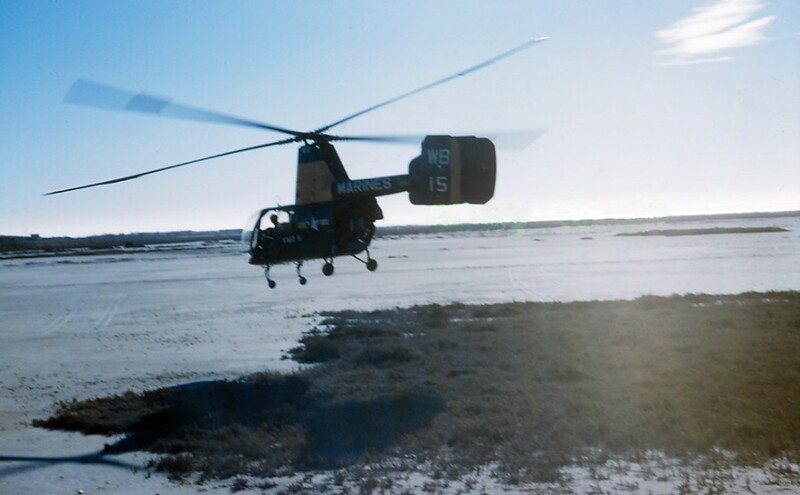 VMO-6 provided spotting for naval gunfire and artillery fire missions. 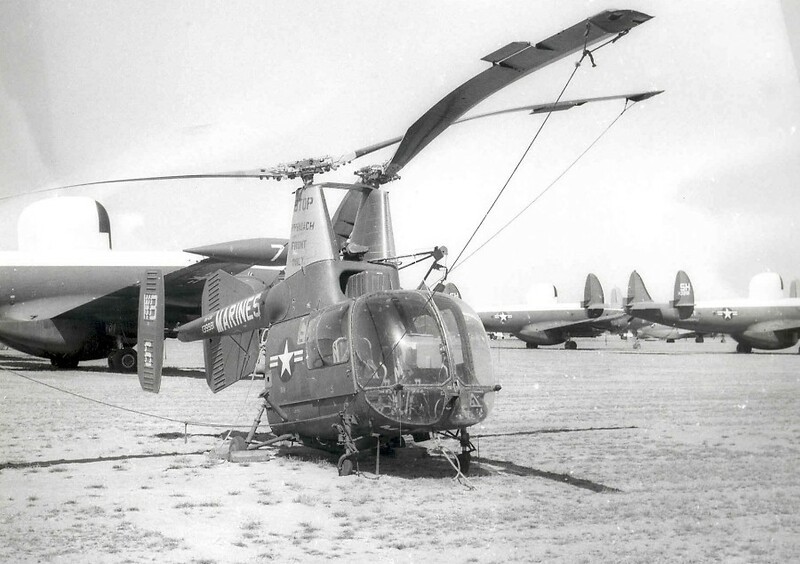 Mar-April 1965 The HOK 's which were still used by VMO-6 as late as March, were finally retired in April, and VMO-6 became a "pure" Huey squadron. 129834 03 May 1956 - 30 Jun 1958 to HMRC-363 , back 31 Mar 1960 - 11 May 1960 SOC : "WB 16"